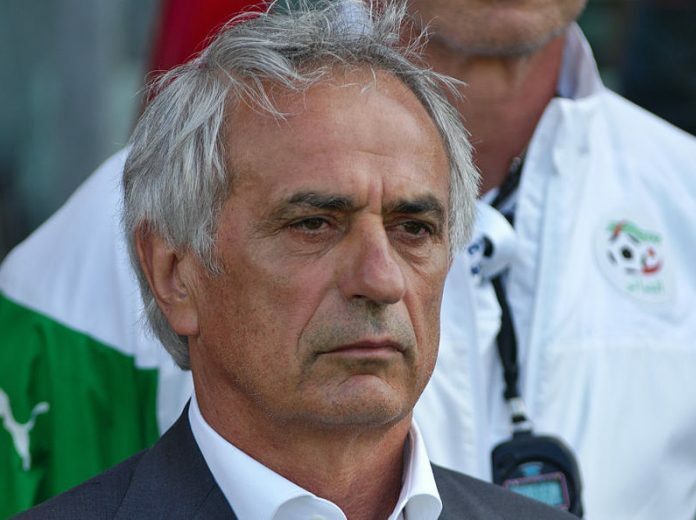 The former Trabzonspor manager Vahid Halilhodzic has rejected the Bosnia national team job. Halilhodzic left Trabzonspor at the start of the month after falling out of favour with the club chairman İbrahim Hacıosmanoğlu. The Black Sea based side and Halilhodzic agreed upon a €980,000 severance deal. Bosnia have been on the hunt for a new manager after sacking Safet Susic this week. Susic guided Bosnia to its first World Cup tournament this summer in Brazil.